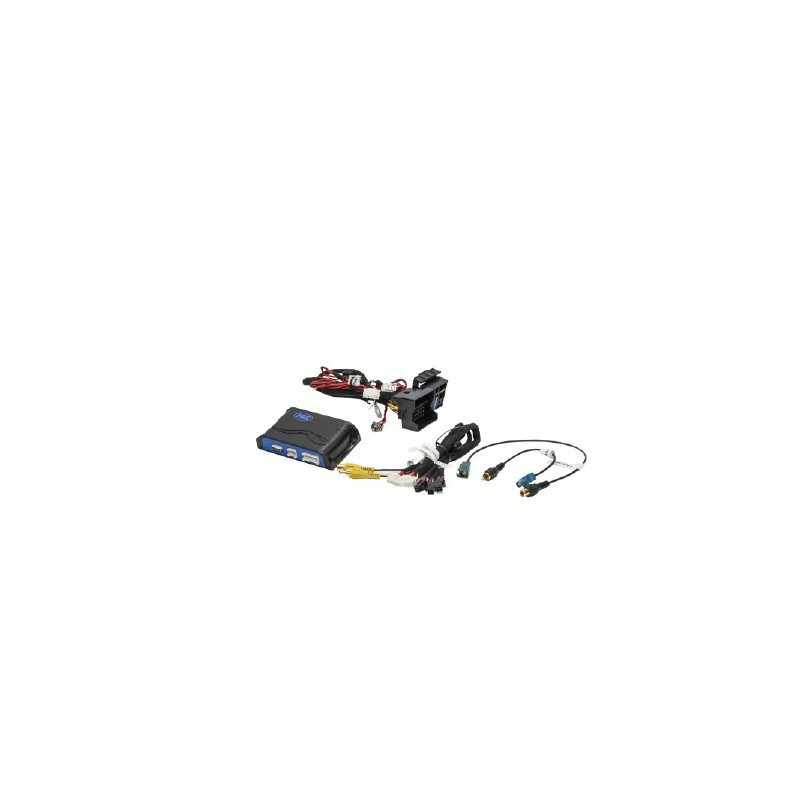 The BCI-MB11 is a plug-n-play solution that connects to the factory 5.8” video capable radio. 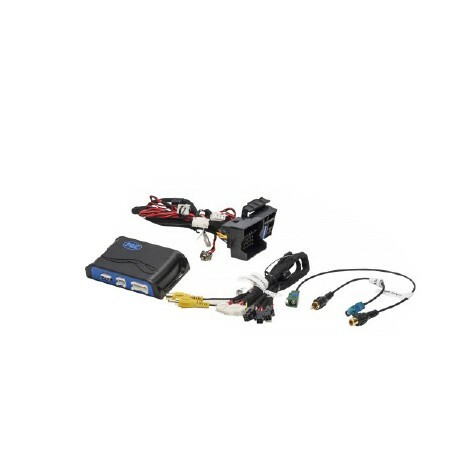 It has been engineered to connect to the vehicle’s data-bus system and provide a video input for use with a backup camera - backup camera sold separately. When used with a VS41, intelligent four camera switcher, up to four cameras can be added to the vehicle to elimiate blind spots and enhance visibility for a more informed driving experience - VS41 sold separately. The BCI-MB11 will not program the radio in the Mercedes Metris to allow the addition of a reverse camera input.